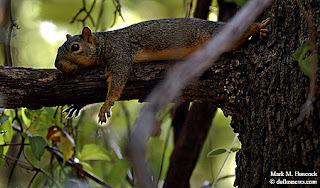 A squirrel takes a break from the afternoon heat in a tree at the Colleyville Nature Center in Colleyville on Thursday, August 7, 2003. The center was established in 1996 with 46 acres of natural refuge, nine ponds, 3.5 miles of multi-use trails, an amphitheater, covered pavilion, grills, rest benches, a playground and a fishing pier. 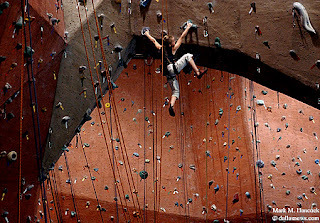 Shannon Lochridge, 10, climbs the structures at Summit Climbing Gym in Grapevine on Thursday, August 7, 2003. Lochridge is a member to the U.S. national climbing team, where she qualified in both the speed and difficulty categories. 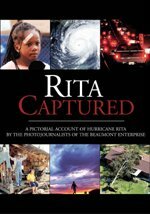 This young lady was simply amazing. I had to climb the wall in the background with some of my equipment for another shoot a few weeks earlier, so I knew how much effort (and sweat) it takes. She flew to the top of this obstacle like she had wings.